Israeli soldier Ronen Lubarksy, 20, from the central town of Rehovot, was laid to rest in the Mount Herzl military cemetery in Jerusalem at 2am on Sunday morning, two days after he was critically injured during an arrest raid in the Ramallah area, a few miles north-east of the Israeli capital. He was posthumously promoted to the rank of staff sergeant. While conducting an early morning arrest raid in the al-Am’ari camp outside Ramallah on Thursday, a squad of troops came under attack as a large marble block was thrown from a rooftop, an IDF representative said. The IDF said that the soldiers had been sent on a mission to apprehend members of a terror cell responsible for carrying out a number of shooting attacks in the Samaria and Jerusalem areas. One terrorist was arrested in the course of the raid, and two others were also tracked down and arrested later on Thursday. After being evacuated to Hadassah Hospital Ein Kerem’s intensive care unit in critical condition, Lubarksy succumbed to his wounds two days later. According to the army’s initial investigation, he had been wearing a helmet at the time of the attack. 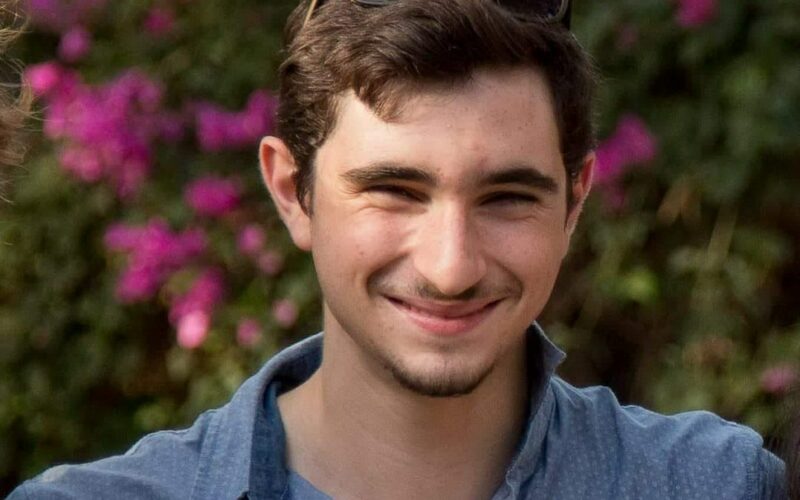 Prime Minister Benjamin Netanyahu voiced his condolences to Lubarsky’s family, saying that “Our security forces will get to the terrorist and the State of Israel will bring him to justice”. According to the army, the assailant was not fired upon and is believed to have made a clean getaway. The IDF regularly comes under attack during early morning arrest raids, and Israeli soldiers in these units are familiar with the realities of such security procedures, with objects frequently being thrown at them in these operations in crowded urban areas. Almost every time soldiers enter an Arab camp in Judea and Samaria, they find themselves targeted by objects thrown at them by Arabs, including heavy furniture, refrigerators and washing machines.